Welcome to Gold Jewelry Buyers NYC, We pay top cash for all of your gold jewelry. We are locating in NYC’s diamond district and are open 5 days a week Monday – Friday from 10am to 6pm. Feel free to stop in for a quote and call for a free appraisal and to set up an appointment. We buy all types of gold from gold rings, chains, coins, bracelets, watches, bangles, diamond jewelry and more. We have an excellent reputation and always pay a full price for gold.If you are in need of some cash and have jewelry laying around that you have no use for any more feel free to give us a call for a more than fair price for your jewelry. 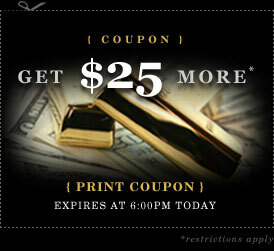 Gold is at an all time high and now is a perfect time to cash it in for some cash. 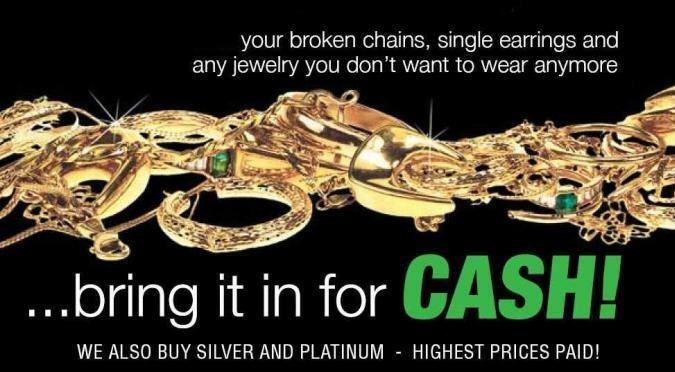 We not only buy gold but we also buy silver, platinum, diamonds, watches, antique jewelry and estate jewelry. For more information please give us a call we will be glad to give you a ball park figure over the phone.